We’ve talked a lot on this blog about the emergence and importance of mobile advertising, but I’m afraid we’re going to talk about it a little more. According to a new report from IgnitionOne, mobile search advertising spend grew 269 percent year-over-year during the last quarter. That’s an outrageous amount, and really showcases the increasing importance that is being placed on mobile. 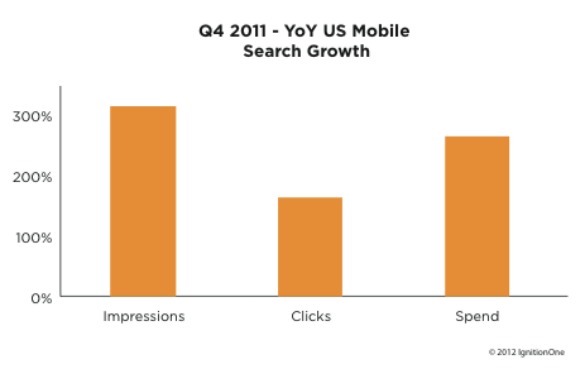 Over the same period, mobile ad impressions also increased by 317 percent, and CPC decreased by 8.6 percent. Meaning marketers were serving more impressions at a lower cost than ever before. Things were all good on the desktop front as well, as desktop search grew 22.4 percent year-over-year in quarter four. There were also increase in impressions (20%), clicks (34%) and CTR (12%). 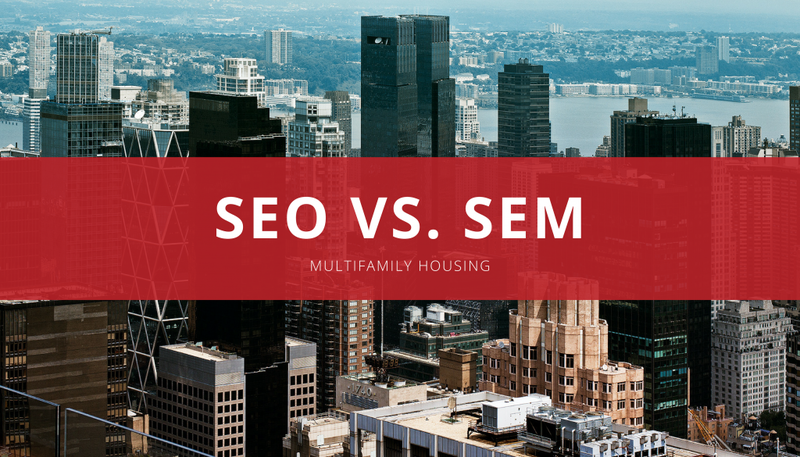 Overall, the search market is still growing, especially in mobile. If you want some more background on what makes up a mobile marketing campaign, and why it’s important, check out some of our previous blog posts. If you have more questions about mobile, let us know in the comments. Or, contact us today for a free mobile consultation.